Young Adult Author. Book Nerd. Devourer of All Things Chocolate. Winter didn't ask to be the guardian of the wood, but when her dad inexplicably vanishes, she's the one who must protect travelers who accidentally slip through the wood's portals. 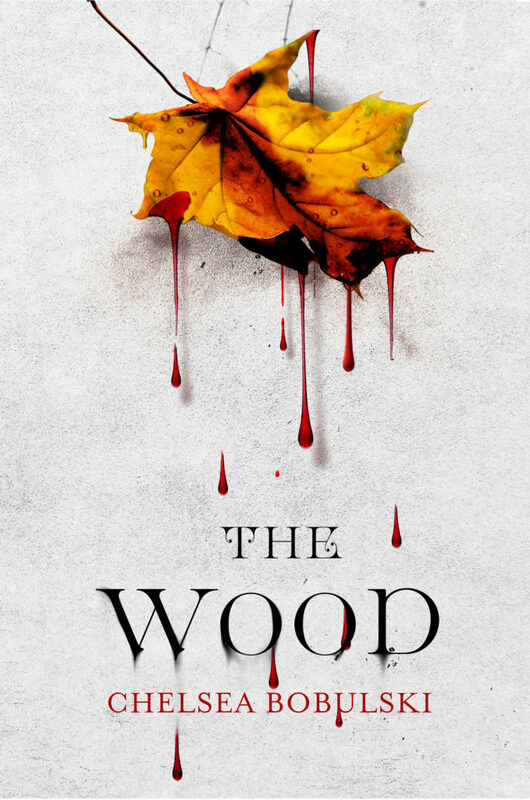 The wood is poisoned, changing into something more sinister. Once brightly colored leaves are now bubbling inky black. Vicious creatures that live in the shadows are becoming bolder, torturing lost travelers. Winter must now put her trust in Henry--a young man from eighteenth century England who knows more than he should about the wood--in order to find the truth and those they've lost. For more information and an excerpt, check out THE WOOD's book page on Fierce Reads.